The future electricity distribution system will include new intelligent devices and flexible resources (such as solar and wind energy), resulting in new load and generation patterns as well as massive amounts of operational data. Many changes will be driven by the customers, and new uncertainties will emerge for the distribution system operators (DSOs), making planning of “future proof” distribution systems more challenging. In CINELDI (Work Package 1: Smart Grid Development and Asset Management) we are developing methods, models and tools to support: cost-benefit optimised and risk based planning of the future active distribution system. The starting point for this work is to establish a description, both regarding today’s practice in the industry, and regarding what methodologies and tools that are available from previous research. This description is used as basis for identifying the needs and gaps, both in terms of what methodologies that need to be developed in CINELDI, and how the methodologies should be designed for the DSOs to implement them. To get an overview of today’s practice in the DSOs regarding grid planning methodologies and tools, a questionnaire was sent to the DSO partners. The results show that different implementations in Excel, as well as Powel’s Netbas are the most common tools used for analyses for grid planning purposes. 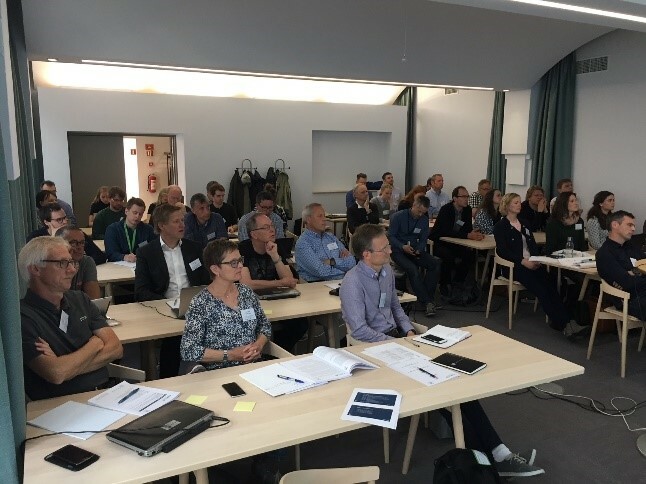 The DSOs lack good tools to consider new aspects such as prosumers, end user flexibility, distributed storage and variable generation (solar, wind) in their planning. Uncertainties are only to a limited extent accounted for. Many of the DSOs indicate that the main reason why more analyses are not carried out as part of the grid planning process, is that they do not have sufficient high-quality input data. 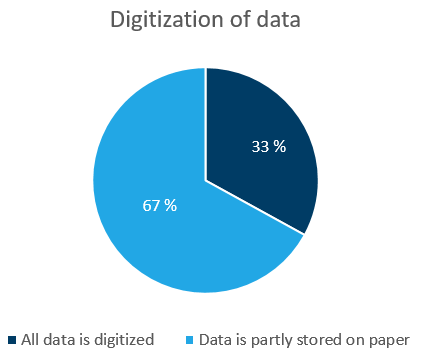 It was found that parts of the grid data are still stored on paper at 67% of the respondents (9 DSOs in total). They are in the process of digitizing these data. The results from the questionnaire were presented and discussed in a workshop on distribution system planning, held in June 2017, to ensure relevance for the industry. Workshop on distribution system planning, June 2017. Some of the DSO partners presented challenges and opportunities in distribution system planning. The workshop also included group work, where the partners were invited to give input to the WP1 work plan and focus areas, based on their experience. Partner involvement is essential when developing models, methods and tools for the future distribution system planning. It’s essential both to ensure ownership in the methodology to be developed, and eventually to ease the implementation in the DSOs to support the transition to the future flexible and intelligent distribution grid. 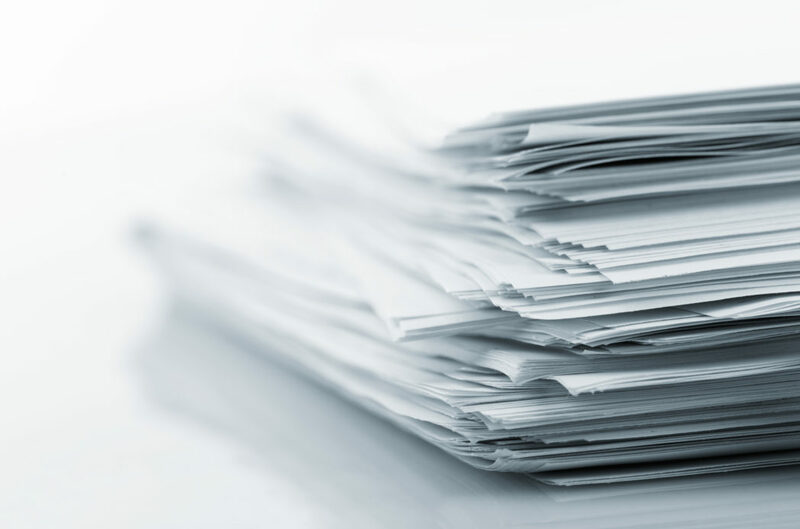 Digitization of grid data in the DSOs: 33% of the DSOs that answered the questionnaire have all grid data digitized, while 67% of the DSOs still have some grid data stored on paper.